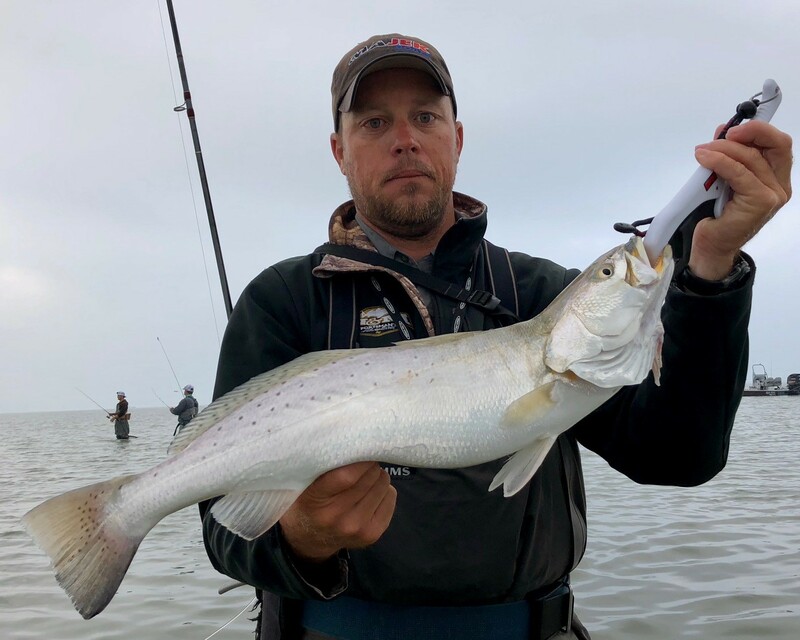 Captain Nathan Beabout has been a fishing guide in Seadrift, Texas since 2007, and can provide you with all your fishing needs. 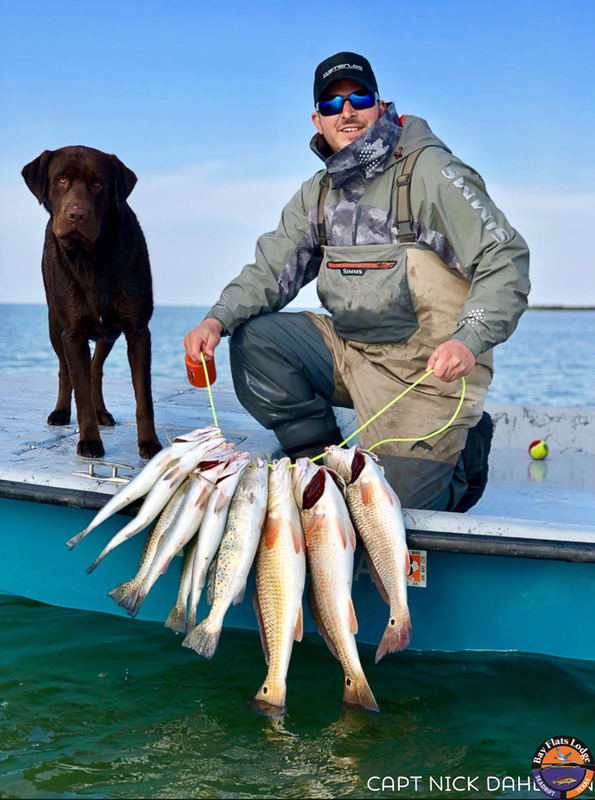 During the winter months, Captain Nathan also runs trophy trout fishing trips out of Port Mansfield. N & M Sportsman's Adventures also offer Whitetail deer and Fallow buck hunts on our ranch outside Seguin, Texas. Capt. Nathan is Texas Outdoors Network Approved!